In Yunnan, folks prefer the verb “shuai/throw” when they actually mean “eat”. “Shuai” is seen as an easy, free and vivid expression. 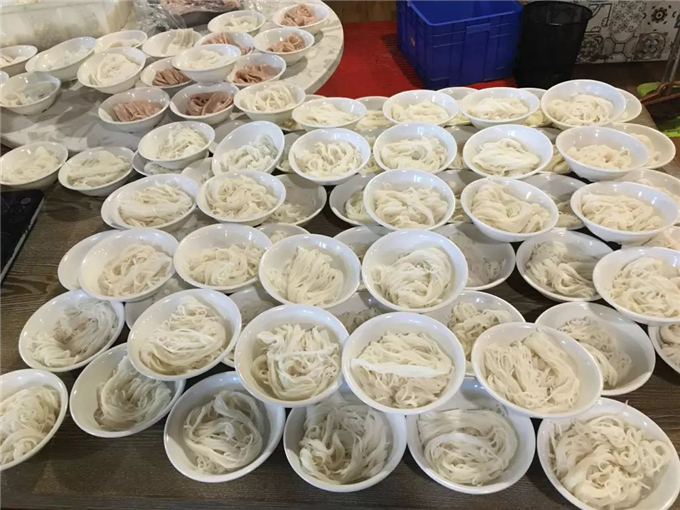 In the provincial capital of Kunming, which has a population of 7 million, 600 tons (2 million bowls) of rice noodles are “thrown” away each day. 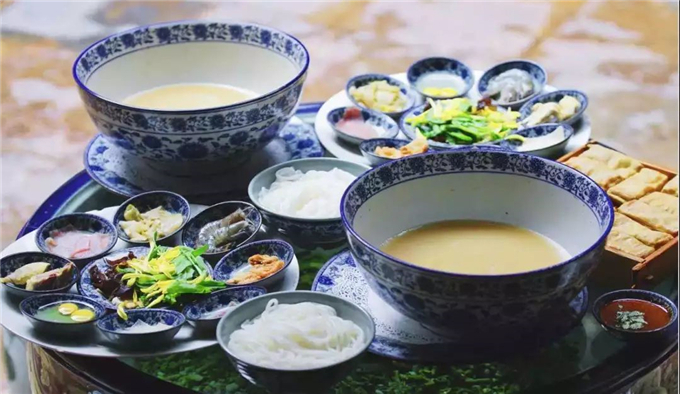 People love tasty food in nature, which can be best shown in the variety of rice noodles in Yunnan. 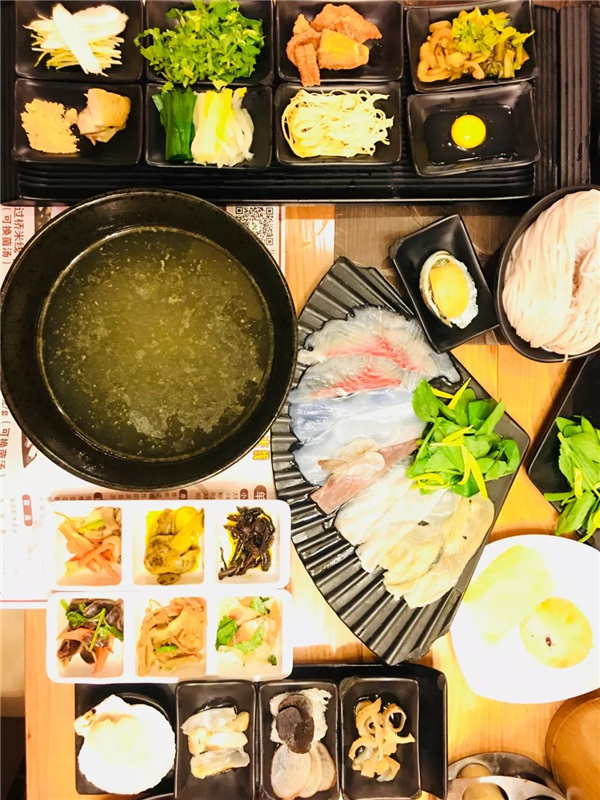 They can be boiled, scalded, cooled, marinated, or fried, and the ingredients involve meat stew, gristle, fried sauce, fresh delicacies, fried colon, fried hogskin, eel, beef, beancurd, and others. The Yunnan rice noodles are made of local crystal and nonglutinous rice, which tastes smoothly great after cooking. 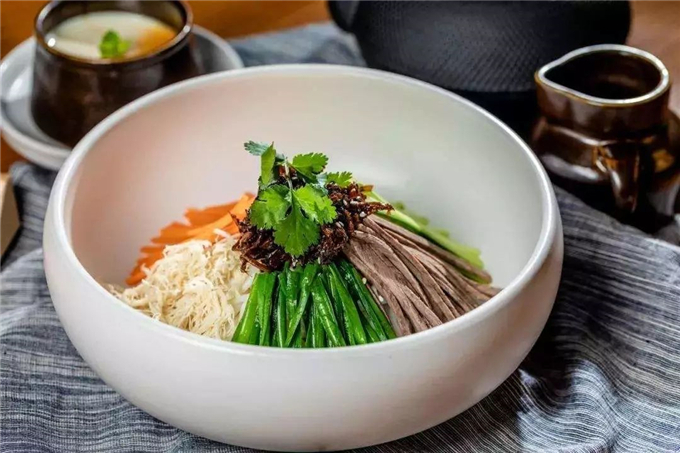 One hundred years ago, Yuxi native Zhai Yongan brought the small-pot rice noodles to Kunming, and the recipe has been favored by Kunming locals ever since. 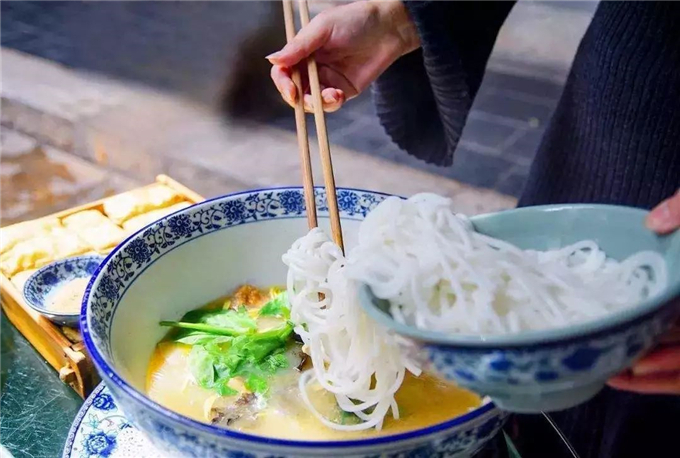 For many Kunming folks, the first thing to do is to have a small-pot rice noodles on their return home from afar. 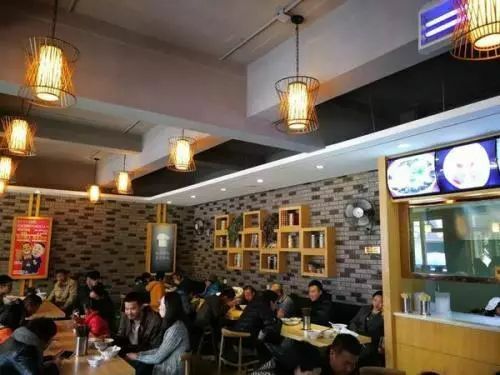 The dish is a home taste, and sort of a Kunming complex. It takes only around five minutes to cook a small-pot rice noodles, but locals are particular about the ingredients. 8 hours are needed to simmer the broth, which features the fragrance of pork bones, the freshness of chicken and the thickness of Xuanwei ham. The minced meat, which comes from the streaky pork on hind legs, should be fresh cut, so that its freshness and mellowness can be retained as much as possible. The pickled bitter herbs are particular to Yunnan, and they are nourished by farm manure. Also, Yunnan rice noodles can be instantly cooked, adding its popularity. It takes only 2 minutes to make a big bowl of tasty rice noodles. The instant the noodles are cooked, drained and put into a bowl, rich soup is poured in and a spoonful of major ingredients (mostly meat) are added by the chef. Minor ingredients like chopped leek, field mint, pickles, Sichuan pepper and chili oil are at the disposal of diners. Yunnan folks call the toppings “hats”, and accordingly the big-bowl rice noodles are named as the “capped” ones. Spiced chicken, stewed pork and colon, braised beef and eel, fried hogskin, and others are all tasty. In making the toppings, or “hats”, the moderate heating is the key. If the fire is weak, the water in the sauce meat cannot be fully gotten rid of, and in the event of ultra-high temperature, the sauce will get burnt. With high protein, low fat and tasty nature, beef is favored by folks across the world. 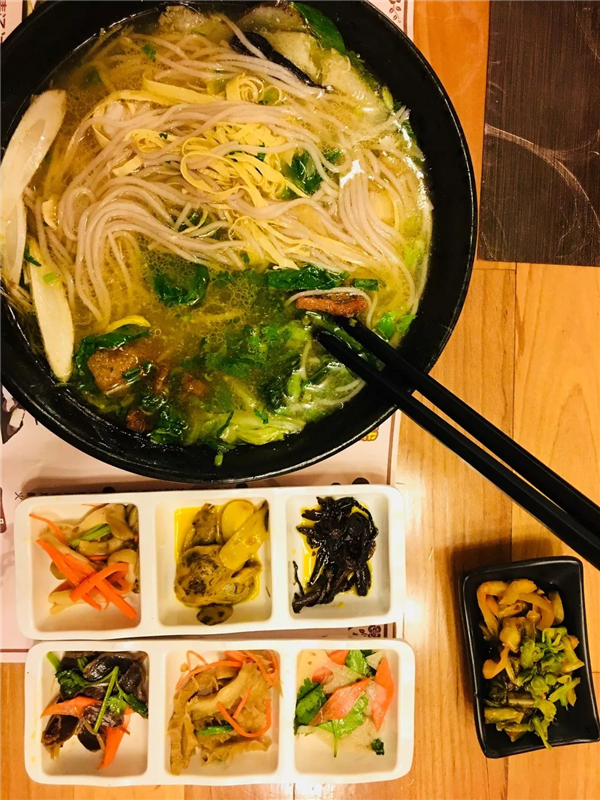 The beef rice noodles with crispy bread make a major branch of Yunnan rice noodles, and the crispy is divided into oily bread and bread with sauce. The beef itself cannot do without good sauces, such as Zhaotong sauce, Zhangying old sauce and Sanjia sauce. All are to be mixed with beef at an exact ratio and fried at a perfect heating. Finally, spoons of chili oil, seasonings, flavors, colorings will also help stir your taste buds. Cooking rice noodles at such sophistication mirrors certain life wisdom in Yunnan folks. 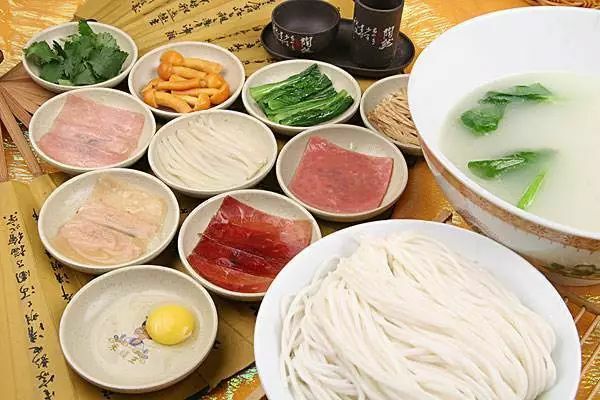 When a Yunnan native asks you to a rice-noodle restaurant, do not hesitate to come. It is a warmest and most sincere invitation.